The country’s constitutional court ordered that the law must be revised by the end of 2020. On Wednesday an opinion poll found 58% of the public favour abolishing the ban. 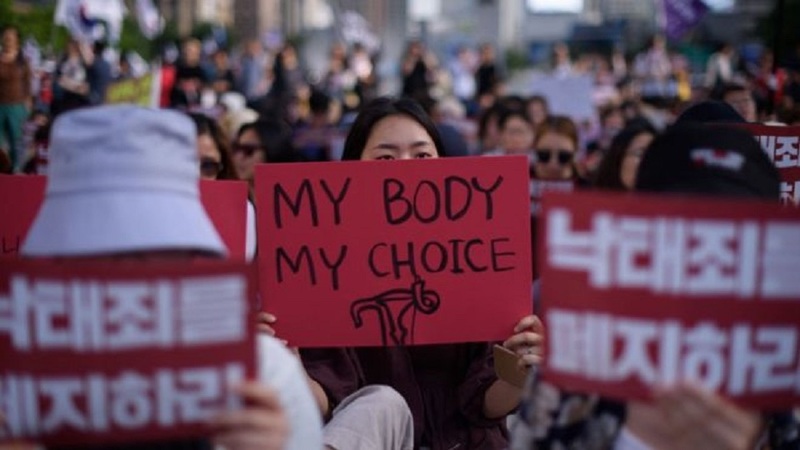 South Korea is home to a large number of evangelical Christians, however – and some want abortion to remain illegal because they say it forces women to think deeply about the decision.